Now that spring is here, whilst I am loving the warmer weather and the beautiful spring flowers, I am less enamoured with the reappearance of allergies such as hayfever and their glorious symptoms. I suffer from an allergy to dust and dust mites, Mathew has terrible hayfever and now it appears that Caitlin and Ieuan might be showing signs too – unless it’s a factor of my less than zealous housekeeping. Self-employment (any employment!) comes at a cost, doesn’t it and I’ve never managed to coordinate business and home maintenance to any particularly effective degree. Unlike Mrs Hinch. So we’re having a spring clean which chiefly involves a good deal of wet-dusting, vacuuming and a general declutter. I’m a bit of a hoarder so everything has sentimental value for me. There are plenty of things I just can’t bring myself to throw away – all the kids’ artwork, school reports, their home-made Easter cards from years ago. You get the picture. One of the most important areas to tackle to try to minimise allergy symptoms is the bedroom. Particularly since one of the sure signs of allergies kicking in is an increase in the volume of snoring. I am personally keeping the production of Boots earplugs going, I swear. 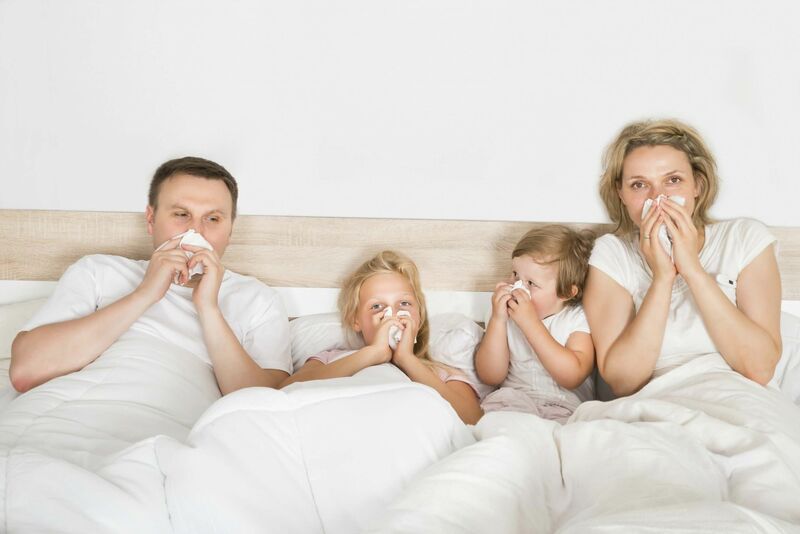 Aside from upgrading to a bigger bed, like a king size divan bed from The Sleep Station, to try to minimise the annoyance of a snoring partner, there are other things you can do to help deal with dust and dust mite allergies. You can buy special covers for your mattress and pillows made of a tightly woven fabric to stop dust mites from gathering or escaping. Bedding should be washed at around 130 F (54.4 C) to kill dust mites and remove allergens. Otherwise, you can kill dust mites by putting your bedding in a tumble dryer for at least 15 minutes again at a temperature above 130 F (54.4 C). Then wash and dry the bedding as normal to remove allergens. You might have heard that freezing nonwashable items for 24 hours can kill dust mites, but this won’t remove the allergens. 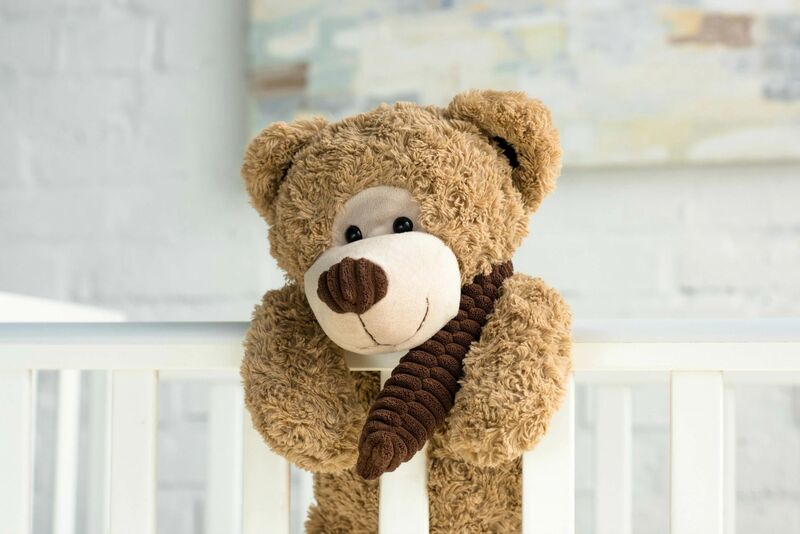 Our stuffed toy buying days are over but if you still have a house full of them then wash them often in hot water and dry thoroughly. Try to keep them off the beds (easier said than done, I know). As I mentioned above, it’s better to use a damp cloth rather than dry materials for dusting. This stops the dust becoming airborne and settling elsewhere. Whilst vacuuming will remove surface dust, it isn’t all that great at removing dust mites and dust mite allergens. You need a vacuum cleaner with a double-layered microfilter bag and a HEPA filter to help reduce house-dust emissions from the cleaner. Those of you who suffer particularly badly should ideally get someone else to do the vacuuming and avoid going back into the room for a good two hours or so. Anything that collects dust will also collect dust mites. Yes, that includes the pile of books by your bed, old magazines and that ornament Aunty Marge gave you last Christmas. Wood, linoleum or vinyl flooring are much better choices if you want to avoid providing a comfortable home for dust mites – i.e. carpet! I’m in two minds about this, though, since we have removed all the carpet from upstairs and now it is impossible to move about at night without sounding like you’re on a creaky old pirate ship. Plus it’s a lot colder underfoot. You’ll just have to weigh up the pros and cons. You can find out more about dust allergies and dust mites in this post. If you are suffering from allergy symptoms then it’s always worth having a chat to your GP for some advice. Generally, we’ve found, the best way to cope is to introduce gradual lifestyle changes as well as judicious use of antihistamines. That way I can at least lower the nocturnal noise level slightly! Do you suffer from allergies? How do you cope with them around the house?